Dr. Jacques Vallée’s 40 years of diary entries disclose a large body of science that’s been intentionally hidden. photo by: Skeptiko Dr. Jacques Vallée is an almost mythical figure among those interested in UFOs. (movie clip from Close Encounters of the Third Kind) Who are you people? Please, one more question. 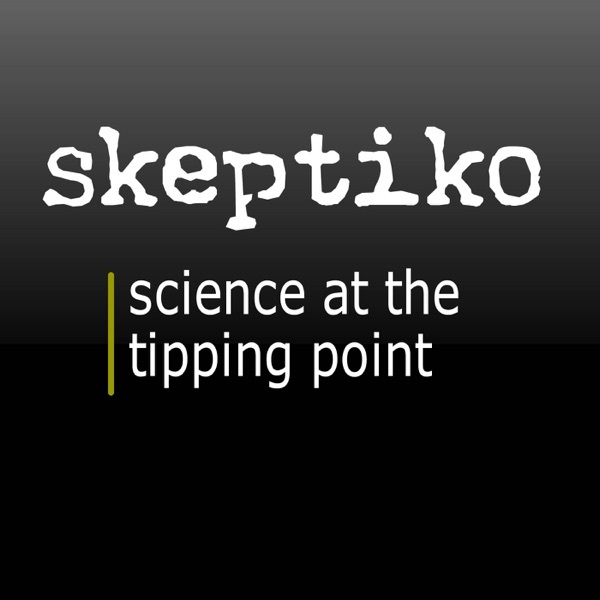 Have you recently had […] The post Dr. Jacques Vallée’s Diaries Reveal What Most Scientists Still Deny |359| appeared first on Skeptiko - Science at the Tipping Point.